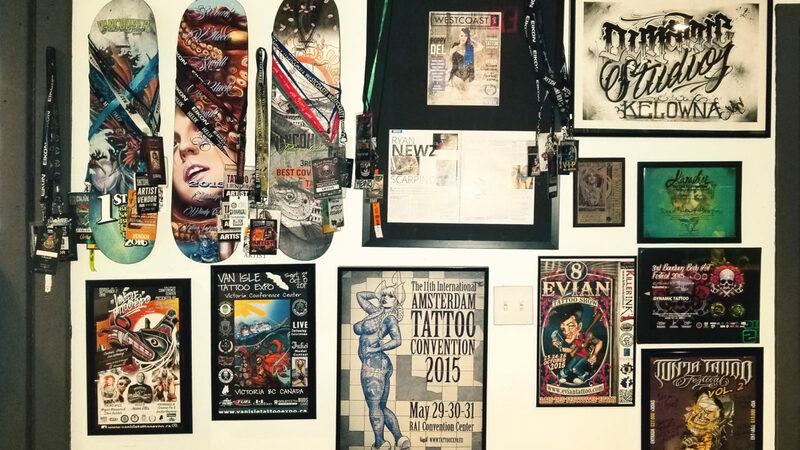 Ryan has attended nearly 100 tattoo conventions in all four corners of the earth. He has managed to bring home a few awards for small black and grey, large black and grey and cover up work at some of the worlds most renowned conventions. 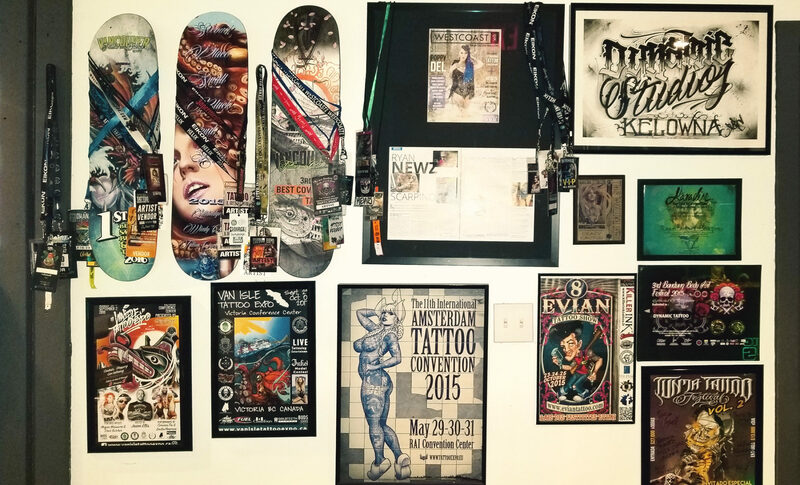 Ryan has attended tattoo conventions all over the planet from France to Australia to various parts of Central and South America. Check out this Sullen TV interview (to the left) from the Paradise Tattoo Convention in Costa Rica.